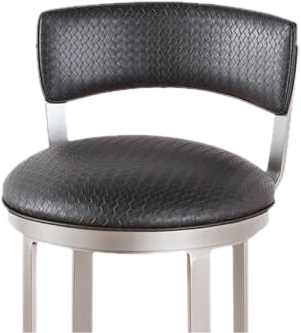 Acrylic barstools are ultra-modern seating options that can work great in many different spaces. At Alfa Barstools, we sell acrylic counter seating and bar seating to residential and commercial customers, such as upscale lounges, salons, and offices. 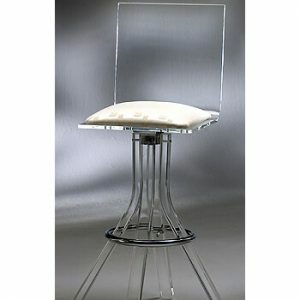 Often called ghost stools, the clear acrylic look can work well with just about any color scheme. These stools come in varying heights and with multiple back and leg styles. They can also have features like arms, swiveling, and more. 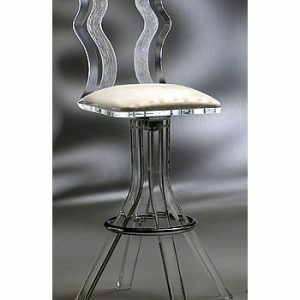 Often referred to as Lucite stools or clear barstools, ghost stools, or vapor stools, a popular brand is Muniz Plastics. 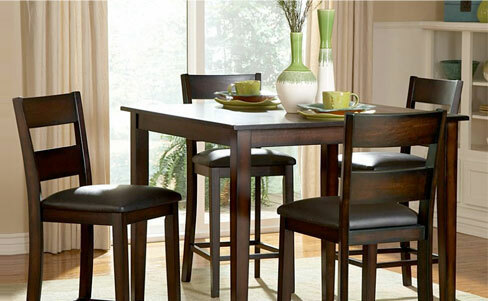 There are some great designs in the Muniz line that look phenomenal in homes and businesses alike. Beyond being modern, having a luxurious look, and offering the ability to blend well into your décor, this seating option provides an uncluttered look due to being transparent. Yet another benefit of acrylic seating is that they are very lightweight, making them easy to move around, as needed. Acrylic stools are also easy to care for. Mild soap (non-abrasive so you don’t scratch the acrylic finish) and water work great on the acrylic parts of the stool. If you have chrome, fabric, wood, or other materials as part of the stool, these elements may have separate care directions and can determine whether or not your clear barstools are also outdoor-friendly or not. Acrylic seating is very durable and will last for many years. 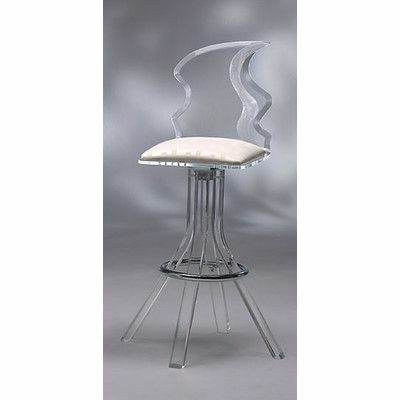 Alfa Barstools offers Lucite / acrylic barstools in various heights and styles. Our prices are highly competitive and can save you as much as 40% or 50% off typical retail pricing. We sell many different styles above and beyond ghost counter stools and would be more than happy to help you review your options. 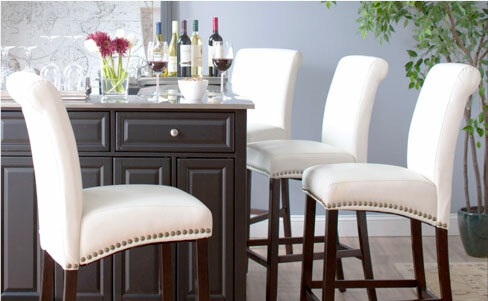 Shop online for barstools with Alfa Barstools. We will make the ordering process easy. We ship nationwide from our Lauderhill, Florida warehouse. Need personalized assistance? Contact us.